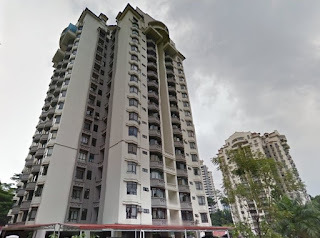 Robson Condominium at Seputeh is a freehold condominium completed in year 1995. Robson Condominium comprises 2 towers offers clear panoramic view of either KLCC skyline, greenery or Mid Valley City. Each unit has a built-up area from 1,044 sq.ft. to 2,077 sq.ft. Facilities at Robson Condominium include swimming pool, tennis court, squash court, playground and barbeque area. Built-up Area : 1,044 sq.ft. - 2,077 sq.ft.